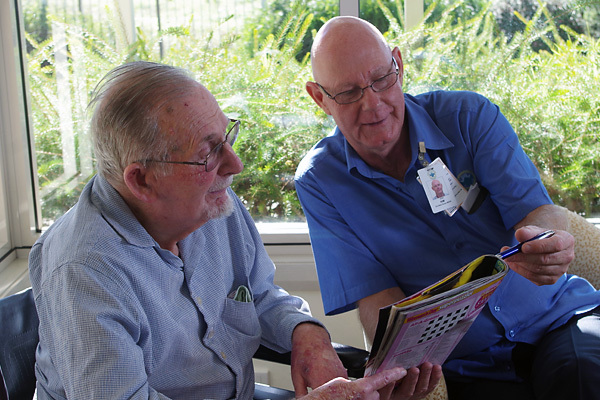 The care team at Illoura includes registered nurses, enrolled nurses, diversional therapists and personal care workers. 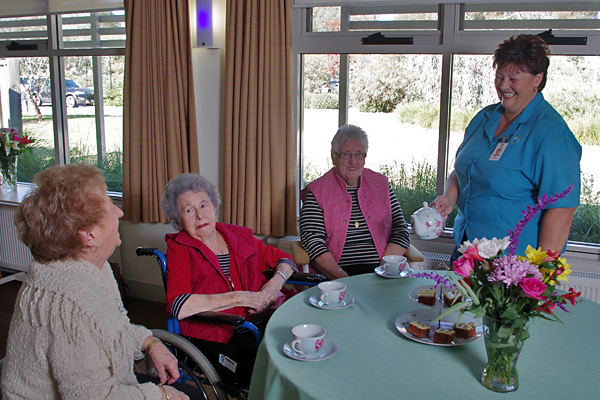 Our qualified staff are highly skilled and provide care for residents who are frail, who have complex medical conditions or who have dementia. The environmental services team supports the care team and provides meals, cleaning and laundry services as well as maintenance and administration. All of our wonderful volunteers work in the lifestyle program. They support staff with all aspects of the lifestyle program and look after the social, physical, spiritual and cultural needs of residents and families. There are approximately 50 volunteers at Illoura, including 20 students from Galen Catholic College. 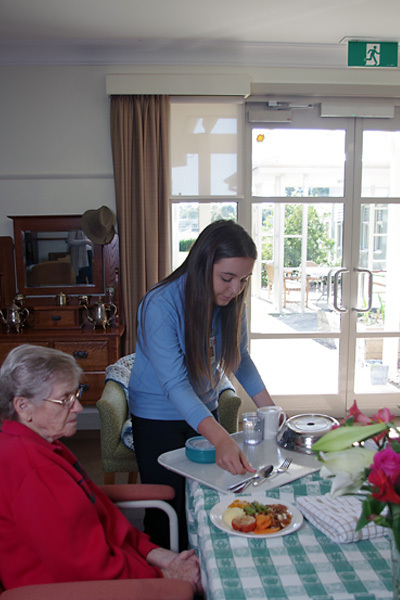 The student volunteers from Galen Catholic College are trained to help residents with meals and to help the lifestyle assistants with activities and/or resources. The student volunteer program has been running for more than 8 years and we continue to look at new ways to develop and improve the partnership. Galen students volunteer as a lunchtime buddies.